FORT LAUDERDALE, Fla. (AP) — A suspect has been charged in the shooting death of rising rap star XXXTentacion, authorities in Florida said Thursday. 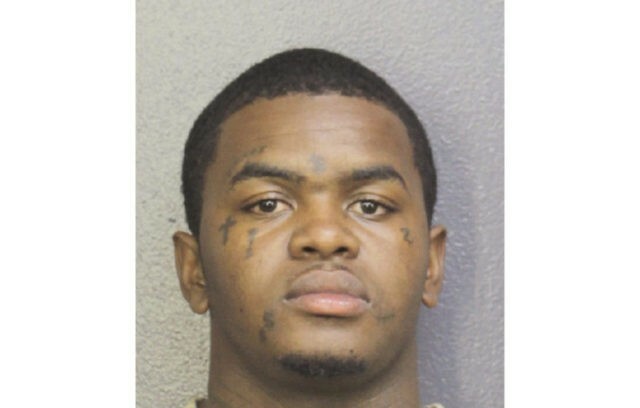 Dedrick Devonshay Williams, 22, of Pompano Beach was arrested shortly before 7 p.m. Wednesday, the Broward Sheriff’s Office said in a news release sent Thursday morning. Jahseh Dwayne Onfroy, 20, who went by the stage name pronounced “Ex Ex Ex ten-ta-see-YAWN,” was gunned down Monday as he left an upscale motorcycle dealership near Fort Lauderdale where he was planning to make a purchase.